A fascinating story of what many call the last and the craziest of the booming Colorado silver camps. "Creede Camp" eventually grew into one of the largest mining areas in Colorado, and attracted a cast of notorious characters who were as nasty as any in Colorado. 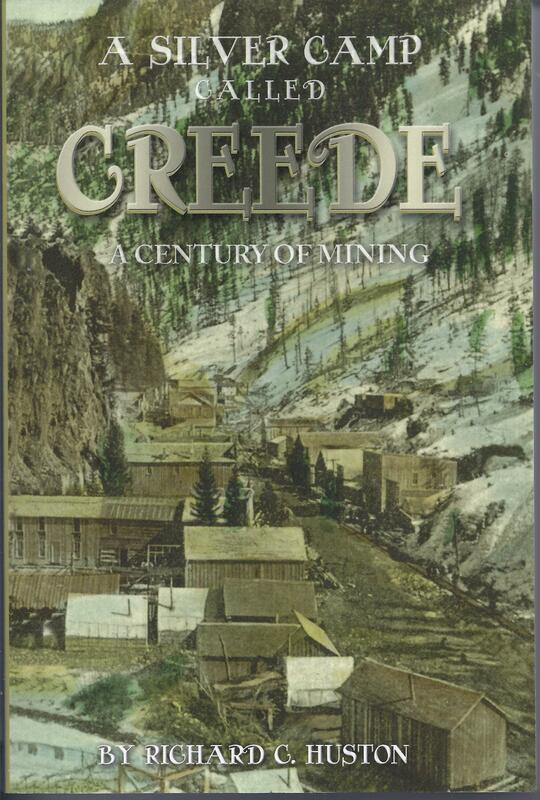 "...It's day all day in the daytime and there is no night in Creede."